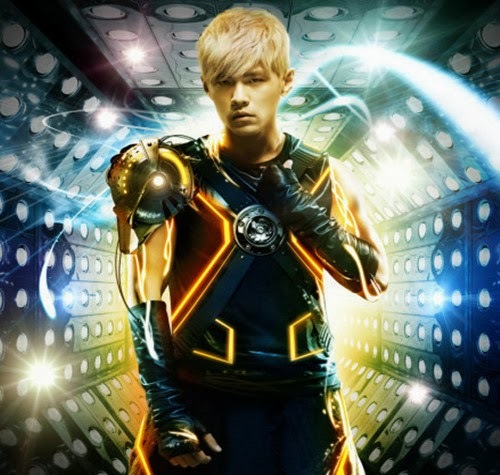 Jay Chou Diaoness: OPUS JAY II in SINGAPORE! Late last year, a little bird had already told me that Jay would be back for another concert in 2014. 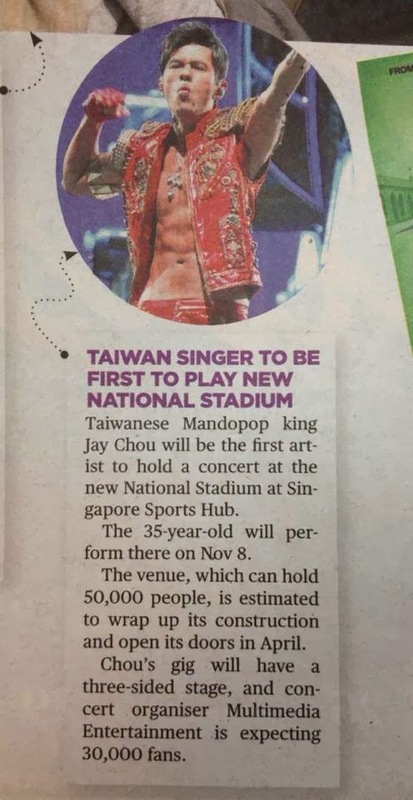 Well, the official confirmation finally happened two days ago as the news about his OPUS JAY encore in Singapore at our newly-built National Stadium was unleashed to a collective roar of approval from fans! Jay will perform on 8 November 2014 and ticket details will be announced later. He promises even more amazing stage sets and effects, not to mention songs from his 13th album, scheduled for release in May 2014! I wonder if he'll have a runway too?? Omg....I can't wait to see those abs again!!! hi dear any idea when will sistic be open to sell his tickets? Hi to you, too, my dear! From what I know, the tickets will not be handled by Sistic but the new agent, Sports Hub Tix. Public sales are supposed to start some time in April. alright!! thanks! will wait! hope can get tickets!!! excited!